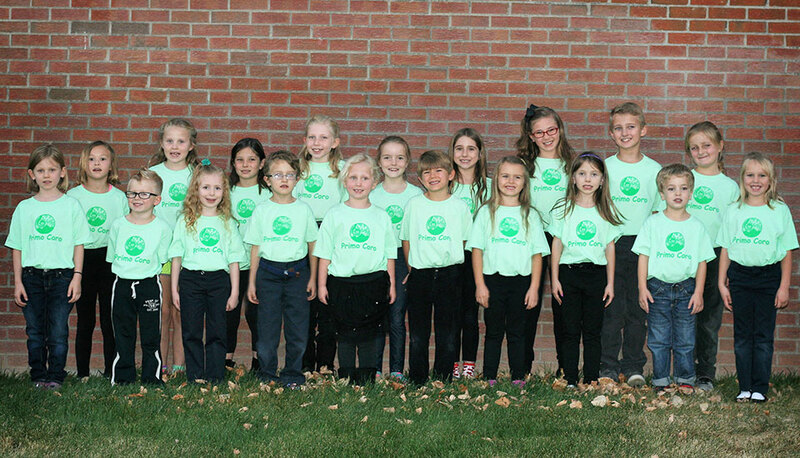 Centennial Children's Chorus contains 5 choirs, each geared toward certain age and skill levels ranging from beginner to advanced, and from kindergarten through 8th grade. What makes CCC so different? You want your kids to have fun and know they belong, and at the same time challenge themselves and grow. You want your kids to know they matter. For over 35 years, thousands of parents have trusted CCC to help their children blossom. That's because our high standards and ways of working with youth help them grow in musical skills and self-confidence, developing personal leadership and pride of being part of something bigger than themselves.